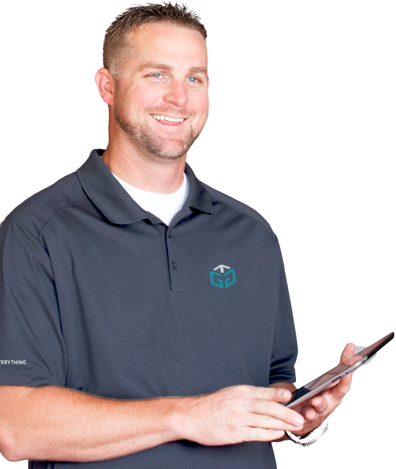 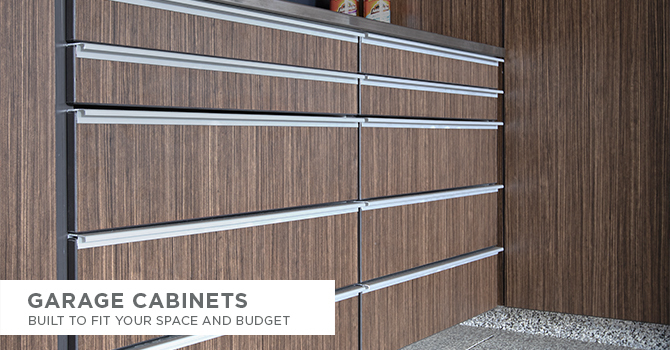 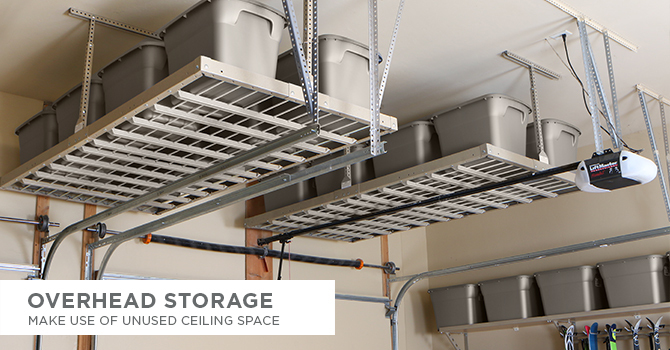 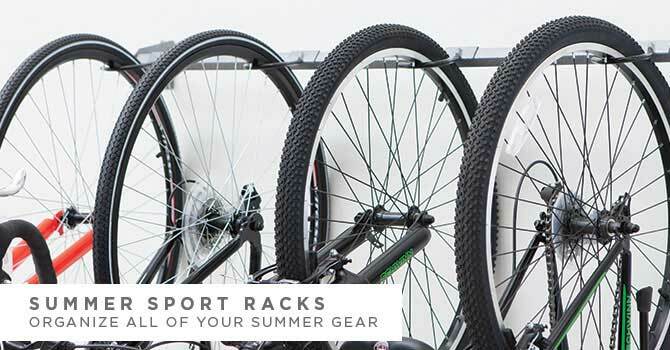 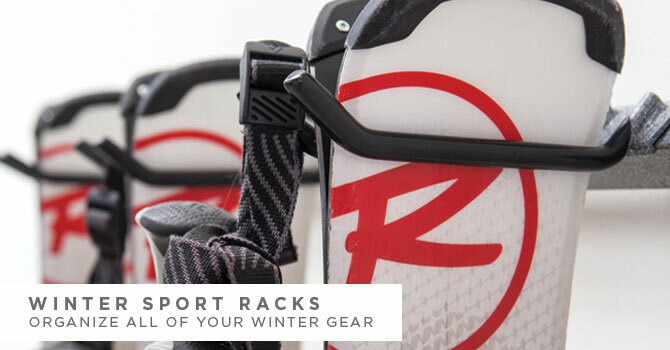 With our Rake Rack, you'll be able to store 12 to 20 rakes conveniently in one location. 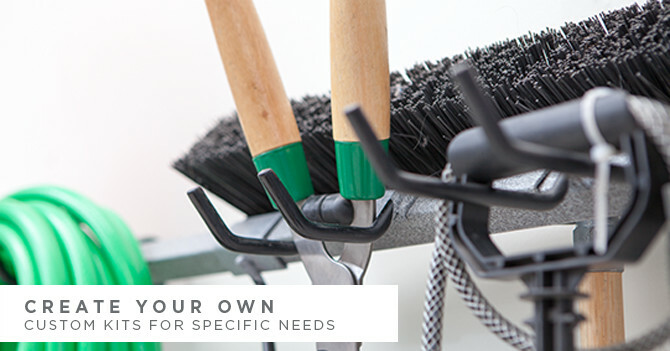 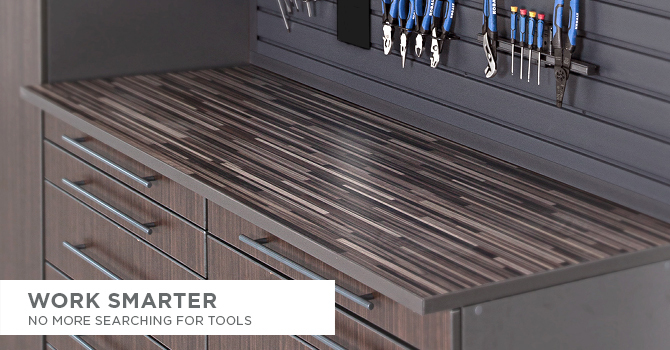 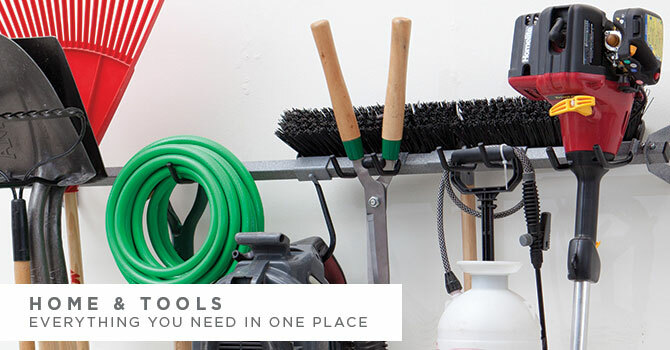 Store up to 20 rakes in one spot with our Rake Rack and create more space in your tool shed, garage, or trailer. 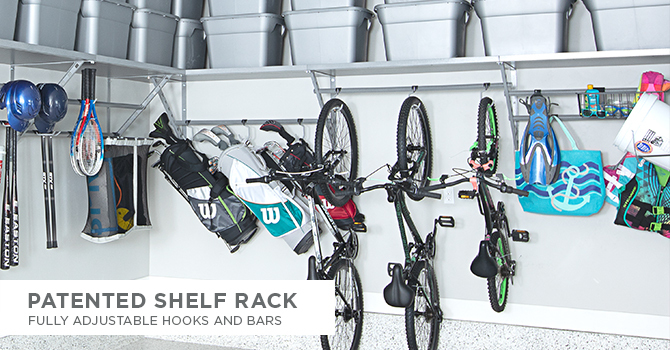 Thanks to the innovative design of the rubber-coated hooks, this rake rack is capable of storing any type of rake. 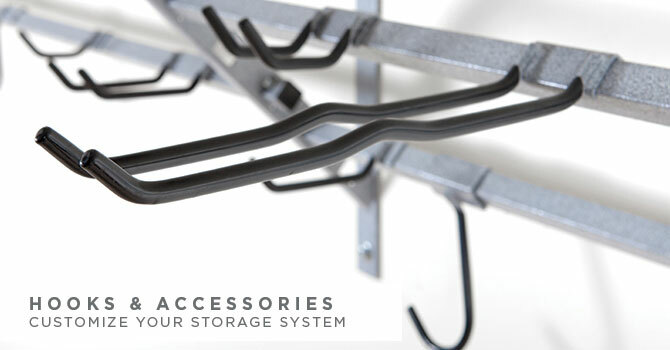 From large leaf rakes to smaller garden rakes, you can count on this powder-coated steel rack to securely store all of your rakes.